Are we listening for the cry of those who need help? Pastor Chanc Strickland delivers a sermon titled “The Macedonian Call” from Acts 16:1-10. At times, strife arises even among fellow Christians following God. 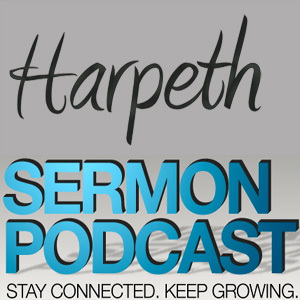 Pastor Chanc Strickland delivers a sermon titled “Sharp Contention” from Acts 15:32-41. Wiersbe says, “Church problems are not solved by passing resolutions, but by practicing the revelations God gives us from His Word.” Pastor Chanc Strickland delivers a sermon titled “No Greater Burden” from Acts 15:22-31.
mans to grasp. Pastor Chanc Strickland delivers a sermon titled “By Grace” from Acts 15:1-21. 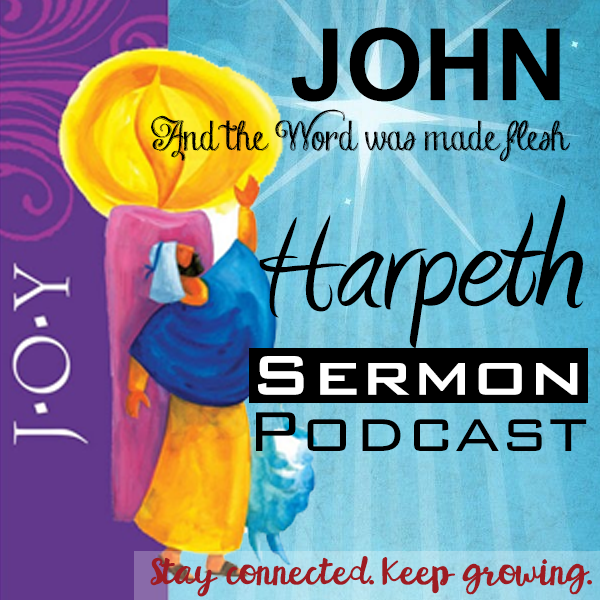 What is your philosophy of ministry? Why, to you, does the church exist? 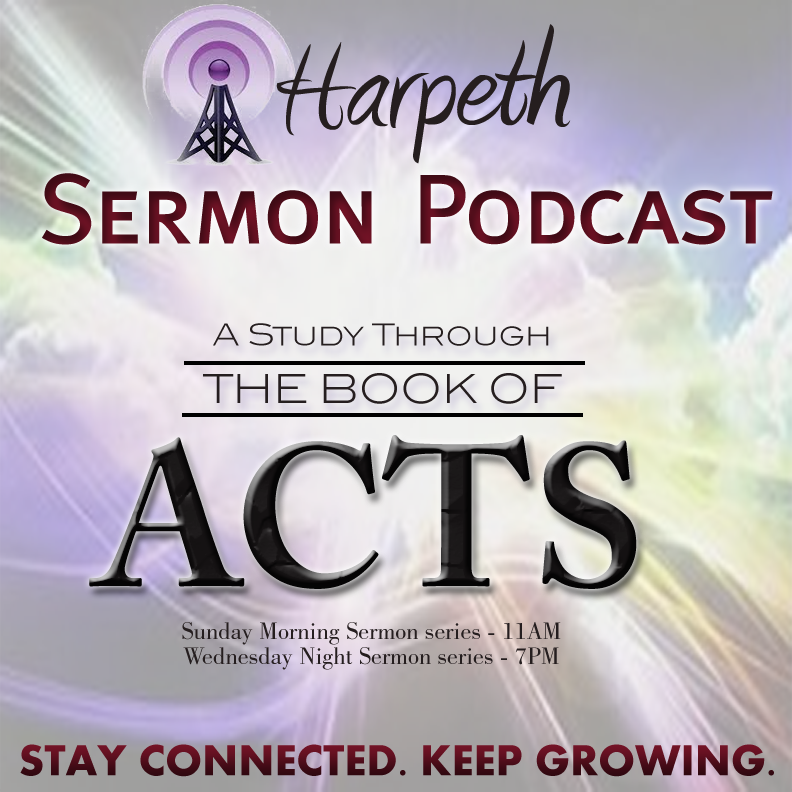 Pastor Chanc Strickland delivers a sermon titled “A Tale of Three Cities” from Acts 14:1-28. We serve a jealous God, Who will not be replaced with substitutes. Pastor Chanc Strickland delivers a sermon last new year titled “Come to the Table” from 1 Corinthians 10:14-10:22. Let Earth receive her King! 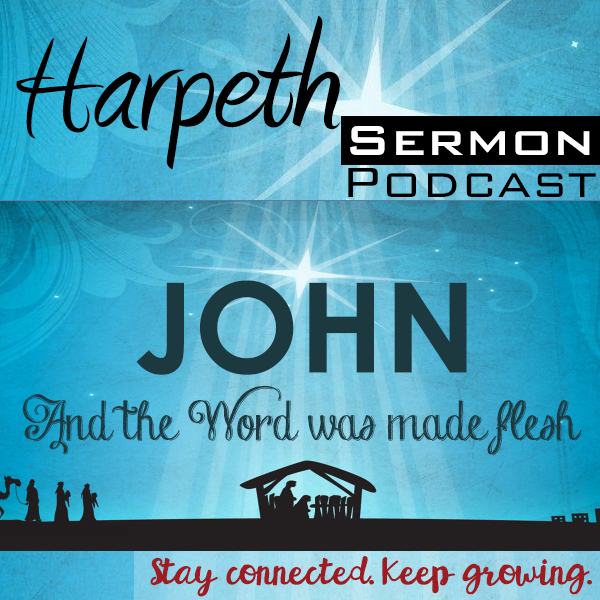 Pastor Chanc Strickland delivers a sermon last Christmas titled “The Word Was Made Flesh” from John 1:14. There is no middle ground. There is no grey area. This is not left to chance. 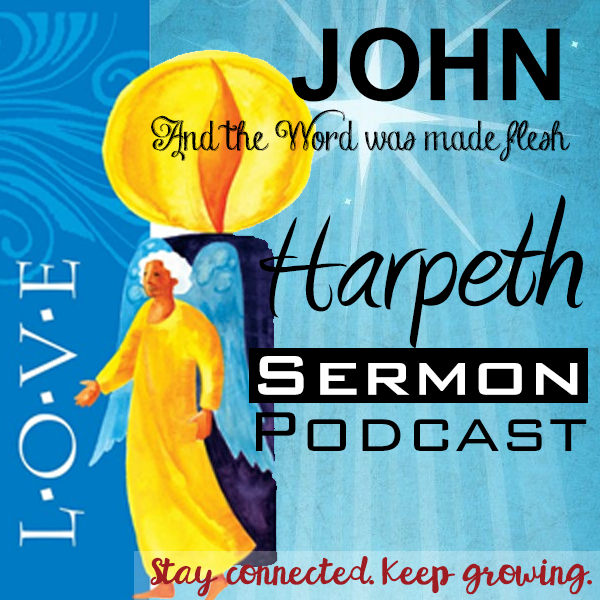 You are either rejecting Christ, or you have received Him. Pastor Chanc Strickland delivers a sermon titled “The Next Sabbath” from Acts 13:44-52. 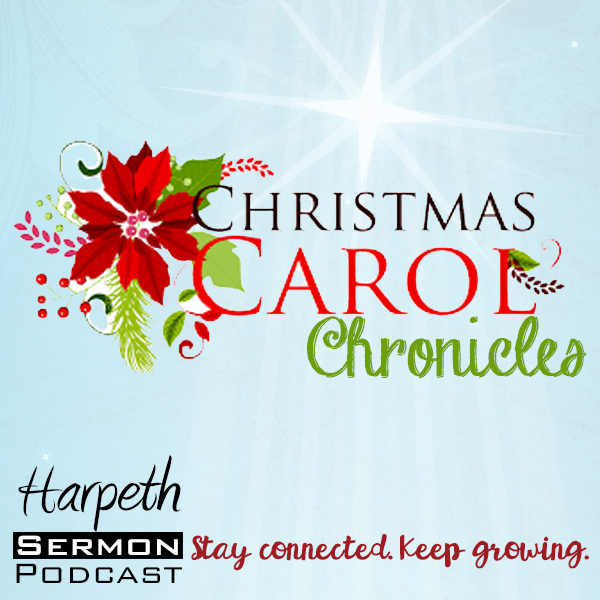 Listen to Mr. Ken Choate as he presents the Christmas carols and their stories titled “Christmas Carol Chronicles”. The Light of the world is Jesus! 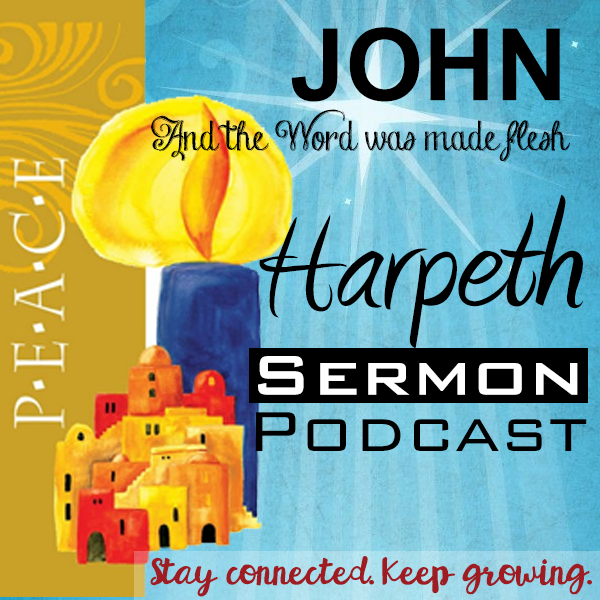 Pastor Chanc Strickland delivers a sermon titled “Life, Light, & Darkness” from John 1:4-5. The Word was God and the Word was with God. 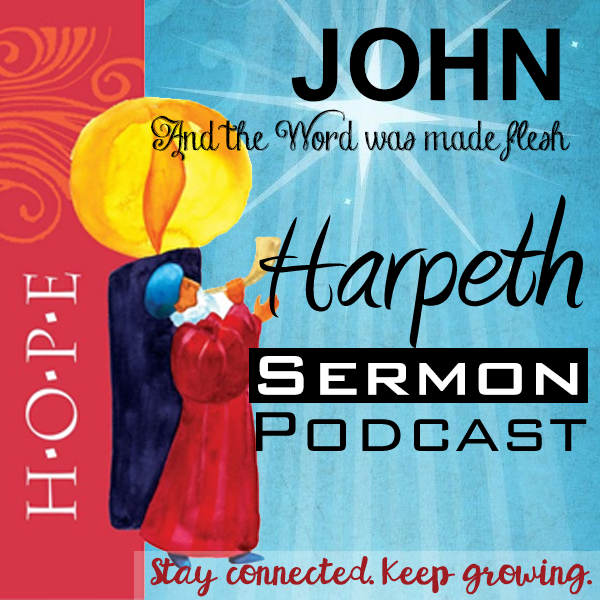 Pastor Chanc Strickland delivers a sermon titled “Pre-Incarnation – Our Hope” from John 1:14. He is merciful, gracious, slow to anger, and has plenty of mercy. Pastor Chanc Strickland delivers a sermon titled “Why Give Thanks?” from Psalm 103. The Lord talks to us through His scripture. Mr. Homer Dodson delivers a sermon titled “O Generation, See Ye The Word Of The Lord” from Jeremiah 2:21-31. There is a place somewhere in this world that needs you to go and proclaim the gospel of Jesus Christ. Pastor Chanc Strickland delivers a sermon titled “An Opposition to Missions” from Acts 13:1-12.